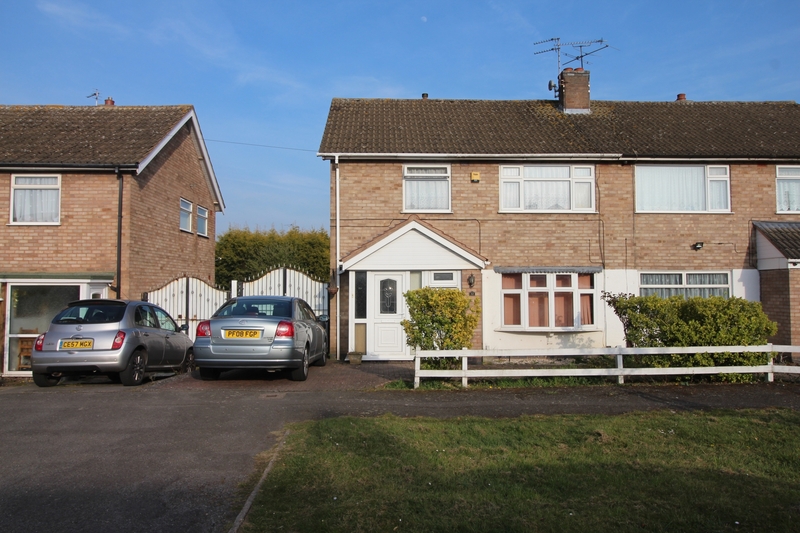 BM Estates are pleased to offer to let this large three bedroom semi detached house with the garage. The accommodation comprises of an entrance hall, L shaped lounge, large kitchen-diner, conservatory and WC on the ground floor. On the first floor there are three bedrooms with fitted wardrobes and a family bathroom. The property also benefits from FGCH, D/G, front driveway providing parking for several cars leading through the rear garage and medium garden.